Unlike other islands in the Caribbean, St Vincent and the Grenadines still offer plenty of scope for development. Plots are available in stunning seaside locations, in the rugged hills of the islands’ interior and in lots of other locations across the archipelago, giving investors a lot of choice when it comes to choosing their plot and building their dream home. One of the best things about building a home from scratch is the chance it offers to design a property that works for you. If you love entertaining and having friends round you can incorporate lots of large, social spaces into the design. If you enjoy outdoor living you can build an open-air kitchen and family area and if you love to wake up to sweeping sea views you can place your master bedroom facing the glittering waters of the Caribbean. Building a home yourself also allows you to choose the spec of the finished property. If you like luxury and high end design, this ensures your new home will meet your exacting standards. 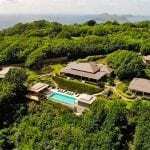 Sourcing building land in St Vincent and the Grenadines is relatively easy. There are a number of plots available across the islands and the process of finding and buying land is pretty straight forward. If you go through an agent, you’ll find purchasing your new property is even easier. Once you’ve purchased your building plot, you’ll need to hire an architect, builder and building engineer to complete the project. We can recommend reliable, talented and skilled professionals to design and build your home. They’ll be able to get the most out of your chosen site, ensuring that you get a property you can be truly proud of. A lot of the buildings that are constructed on St Vincent and the Grenadines are built using eco materials. From locally sourced wood to natural stone and other organic materials, these environmentally friendly homes are kind on the environment and blend in well with their surroundings. 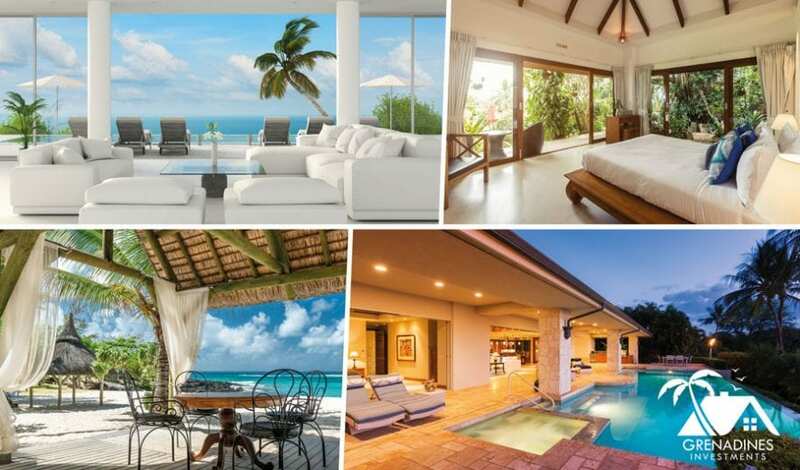 You can also use the climate of St Vincent and the Grenadines to your advantage when building your new property. The islands experience heavy downpours in the rainy season and many homeowners choose to have large water tanks installed under their properties to catch this rainwater for use around the home and garden. 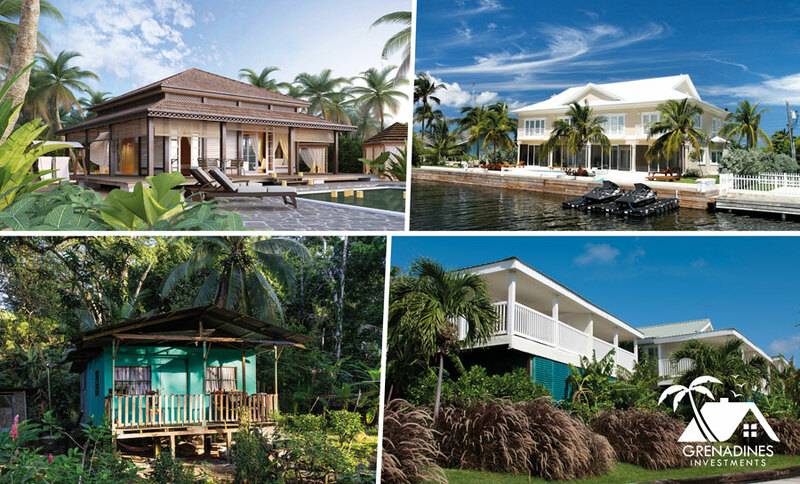 With the weather in St Vincent and the Grenadines allowing you to live outdoors all year round, the outside of your property is just as important as the inside. We can help you to find landscapers to mould your gardens into the perfect shape. A fantastic choice of tropical trees and plants is available on the islands, helping you to create a lush Caribbean paradise for your friends and family to enjoy. If you’d like to find out more about buying building land in St Vincent and the Grenadines, or about investing in the islands in general, take a look around our site or get in touch with a member of our team.